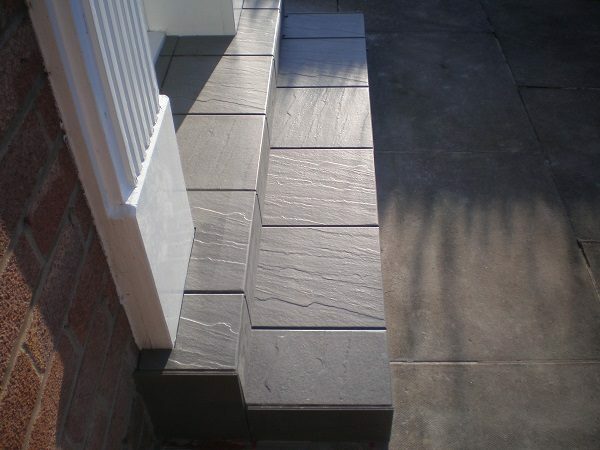 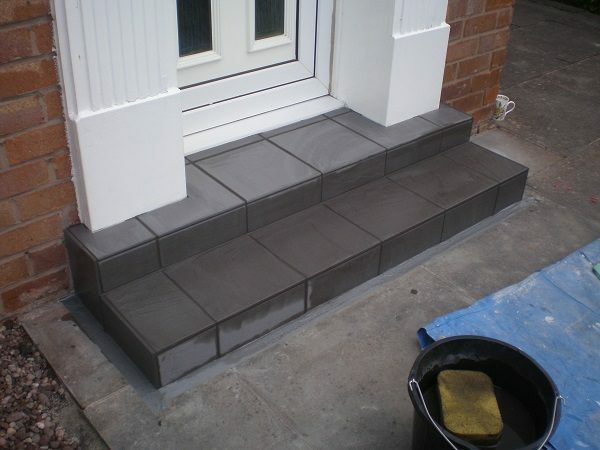 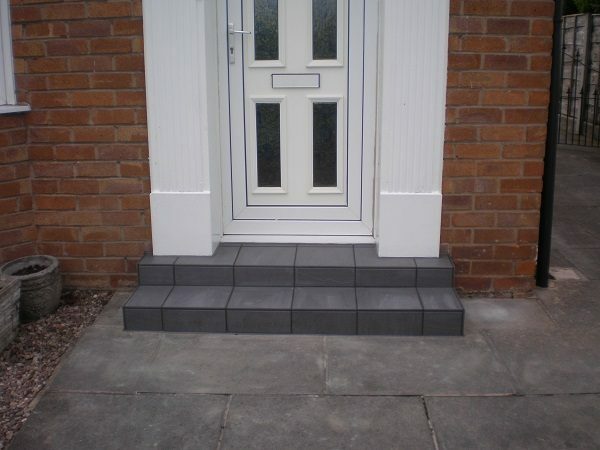 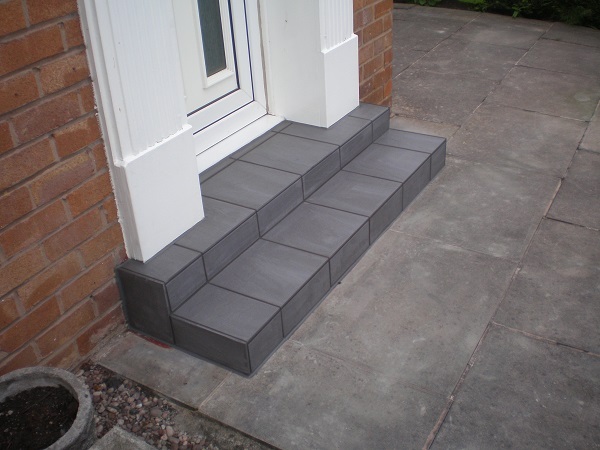 A front doorstep project including the addition of a lower step and tiling in Bramhall, Stockport. 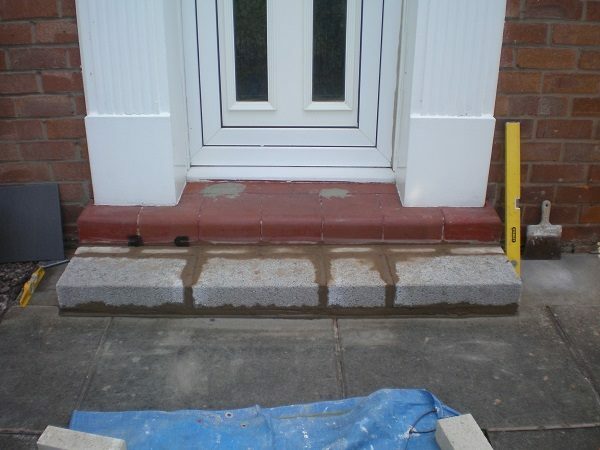 The original front doorstep at this property was in need of a facelift. 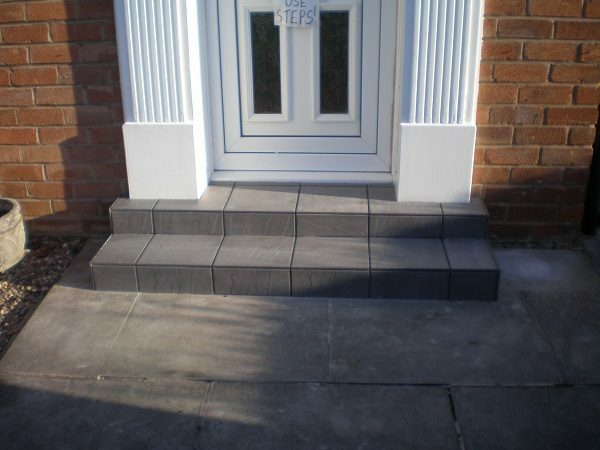 The homeowners were seeking a more durable and attractive finish to the step, as they had grown tired of the need to repaint it on a regular basis. They also asked for the addition of a `lower’ step, to make access to the front door a bit easier, as the existing doorstep was quite high. All loose paint was removed from the existing step and then the new` lower’ step was laid. 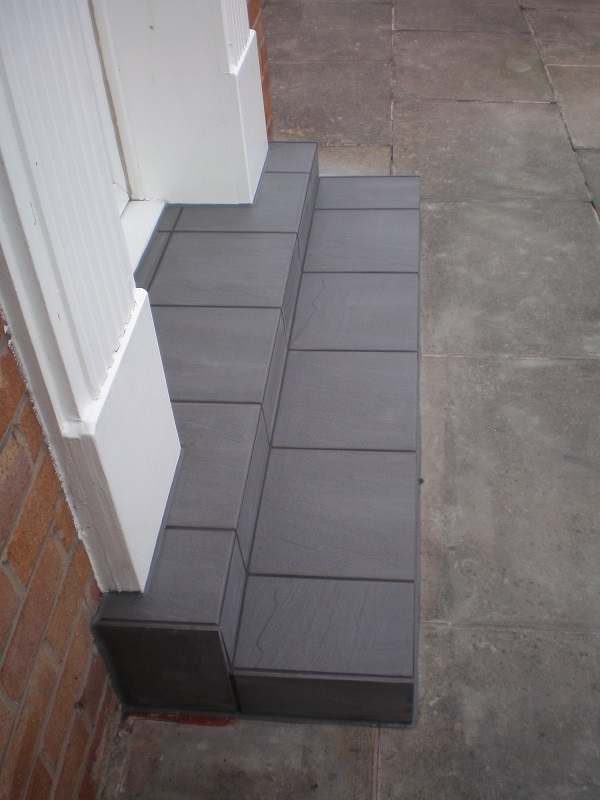 The homeowners had chosen some slate grey, porcelain tiles (non-slip), which were installed next, using a suitable exterior grade adhesive. 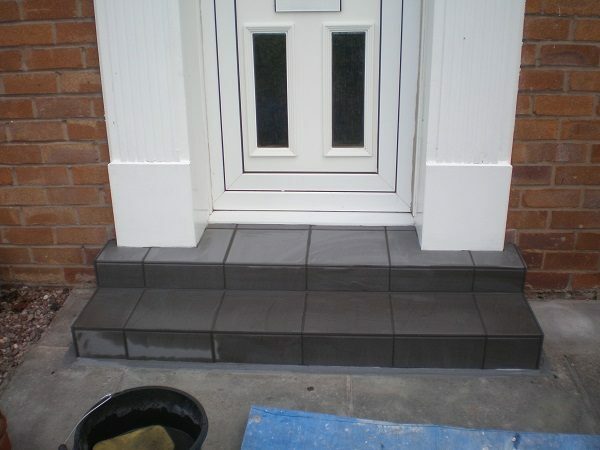 Once the tiling was completed the newly tiled area was grouted. This was done in a charcoal coloured grout, which looks great with their chosen tiles. 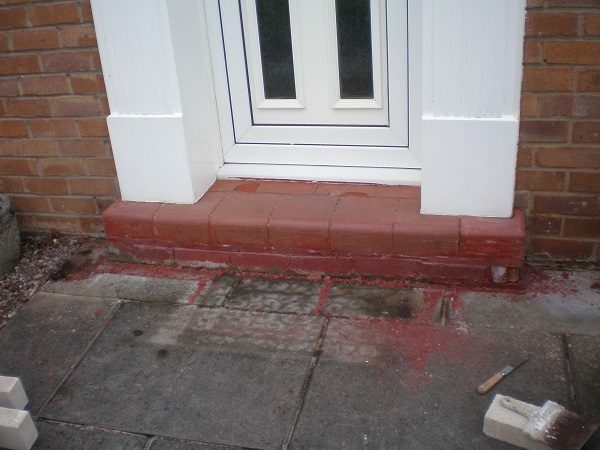 The job was completed by the application of a colour coordinated sealant to neatly finish/seal all the edges. 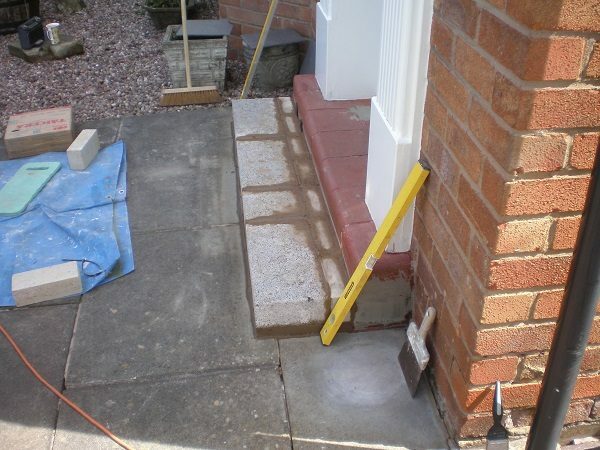 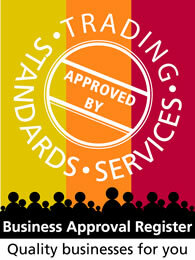 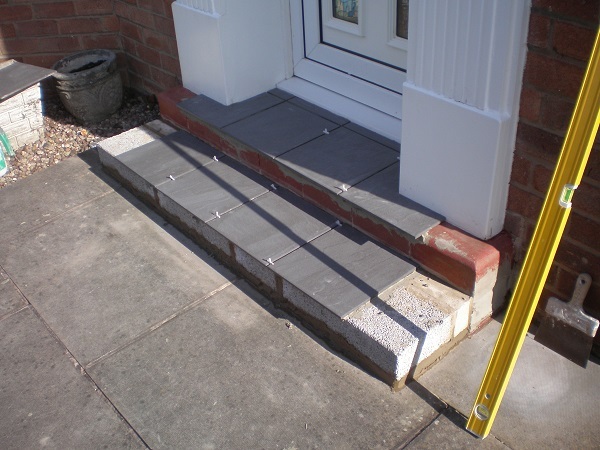 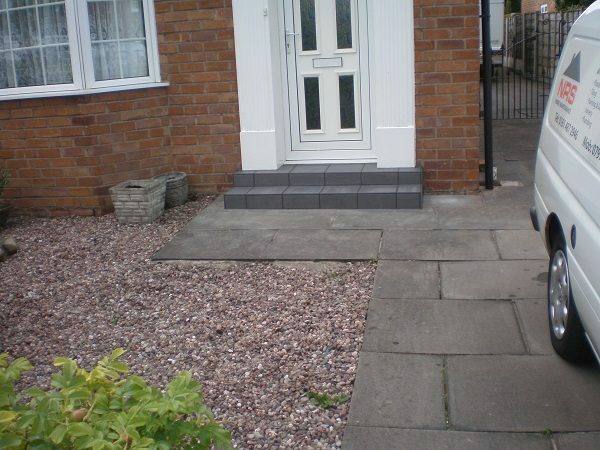 The homeowners are very happy with their new `user friendly’ and stylish steps.